Many gift packaging products at BowsNBags.com are made from kraft products. 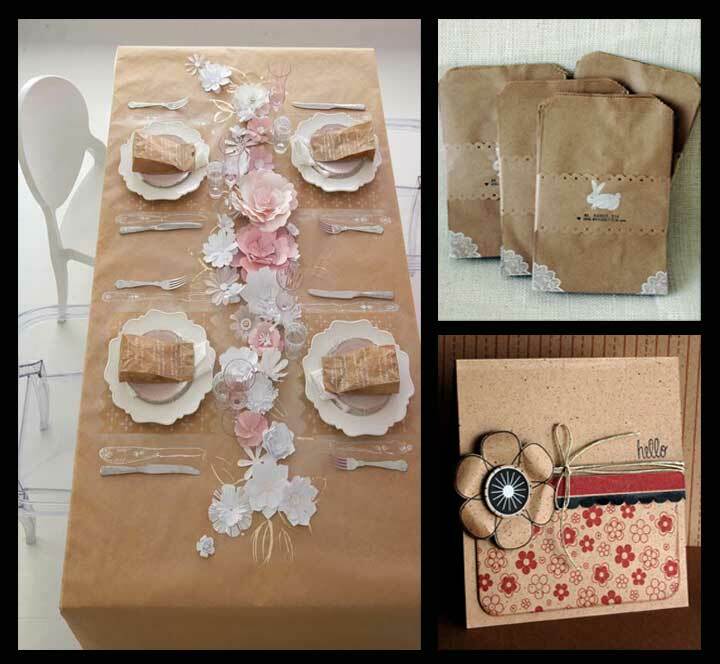 There are boxes that are made from kraft cardboard, shopping bags made from kraft paper and wrapping paper made from kraft paper. So why is it called kraft paper? Kraft paper has been made since 1879. All kraft products were made using the “Kraft process.” The lengthy chemical procedure has many steps to it but basically you are putting in wood chips and coming out with a special, strongly bonded paper or cardboard product. The process involves using wood chips, boiling them, dissolving with a white liquor solution, a series of bleaching solutions and other chemical processes that finally produce a strong paper commonly known as kraft paper. We are all familiar with it because it is so widely used in lunch bags, retail store bags and grocery shopping bags. Any company can use this method of producing paper however the process is patented. Kraft shoppers provide that extra strength to hold all of your purchased products without ripping or tearing.